The Vermont Lodge is nestled in the midst of magnificent scenery, on the northern shores of Loch Lomond. The Vermont timber lodge at Ardlui is positioned with a great view south over Loch Lomond. 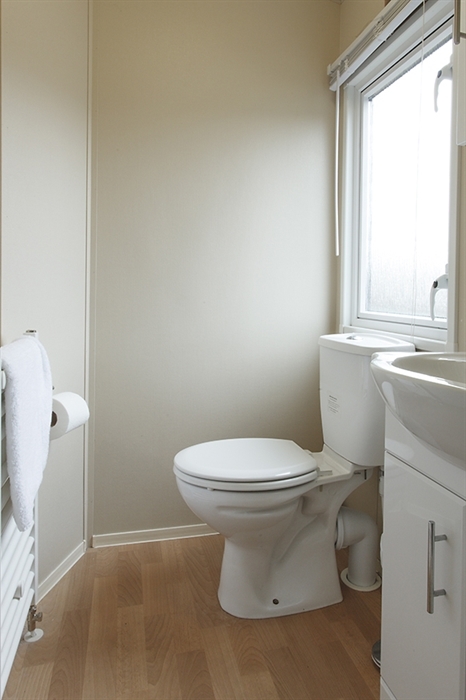 Fitted with double glazing and central heating, the lodge is well equipped for rental at any time of the year. Light. Airy. Spacious. The Vermont Lodge has been carefully created to give the feel-good factor the moment you step through its stylish double patio doors. 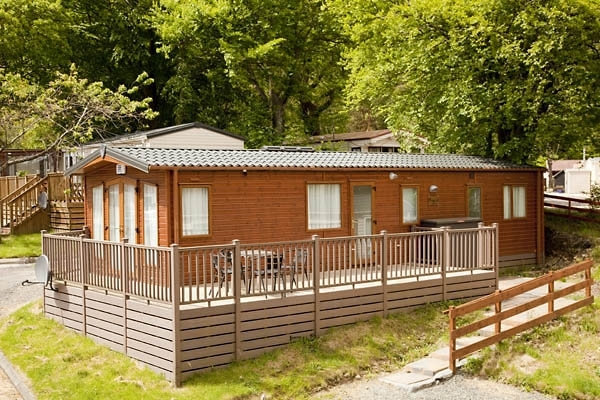 Although the same size as a static caravan, this self-catering holiday lodge feels much more like one of its bigger brothers, providing elegant accommodation for up to six persons that is perfect for those priceless leisure breaks. A well appointed open-plan kitchen compliments the comfortable lounge with a large sofa and seperate recliner. Add in a cosy flame effect fire and 42" flat screen HDTV with plenty channels and DVD player and you have a lounge area your glad to spend time in. 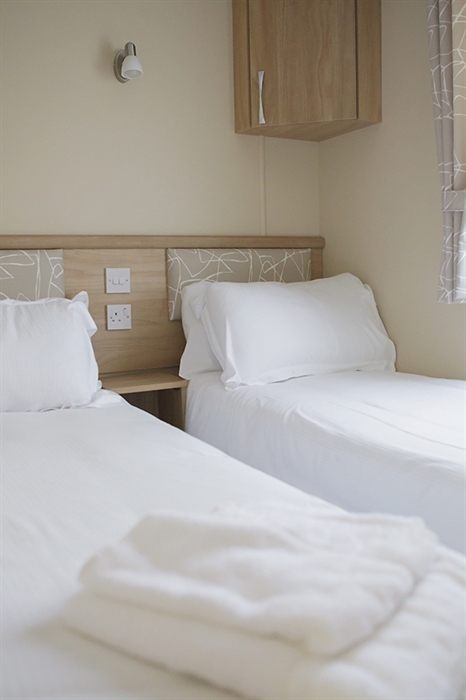 The double bedroom is also fitted with a flat screen TV with seperate freeview box. Linen & towels are provided. The choice of accommodation at Ardlui really is among the most comprehensive in the Loch Lomond area. As well as the Vermont Lodge, we also have a variety of self catering units, the hotel, touring pitches & walkers bothies. Please click on the "related" tab for more details. 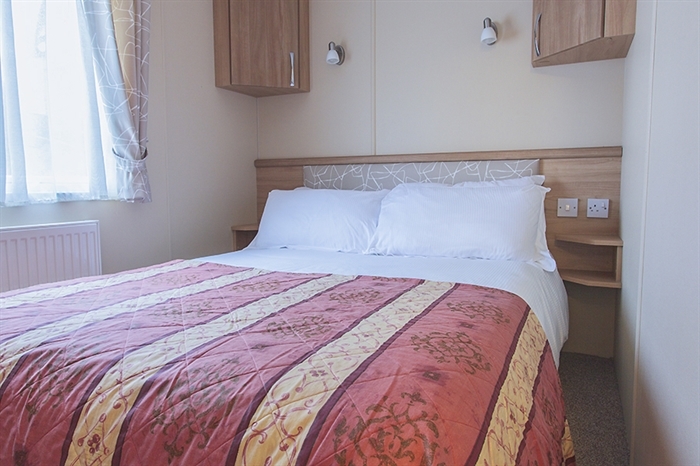 Our sumptuous loch side static caravan holiday homes are perfect for those who want a break in the country with the added benefit of proximity to Scotland’s cosmopolitan cities. Our hire caravans are perfectly positioned, with a view south over Loch Lomond and provide all the home comforts you would expect to enjoy a fantastic self-catering holiday on the Loch.